Sea forts were strategic bases usually built on small islands or shallows that lies at a significant distance from the shore. A sea fort was exactly as the name indicates - a giant fort with stone walls and housing cannons to fend off intruders. 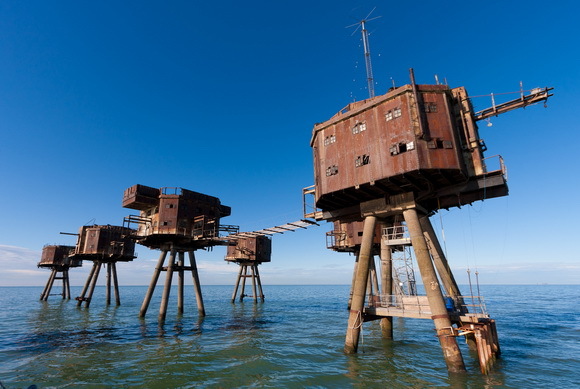 Today, the sea forts are mostly deserted, but some of them have been renovated and converted into tourist attractions.